After a successful run in 2013, this year’s Books On Tyne Festival promises to be an even bigger, grander literary event. Running from Tuesday 25th until Sunday 30th November and once again split between the historic Lit & Phil and the contemporary City Library, this year’s festival has the loose theme of ‘On The Edge’. Books On Tyne will bring together the North East’s best writers and academics to talk about and read from their work. No genre or form is missing from the bill: poetry, prose, comedy, biography and history is all represented, with music, book forums, discussions and lectures thrown into the mix for good measure. Highlighting the rich vein of literary talent running through the region, numerous events focus specifically on home-grown writers. On Saturday 29th the City Library will host a lively discussion on what has been dubbed Newcastle Noir crime fiction, while on the same day media historian Chris Phipps explores the connection between J.B. Priestley and the region on the 80th anniversary of the publication of his non-fiction masterpiece English Journey. The festival have also brought in some big names, particularly from the world of crime fiction. 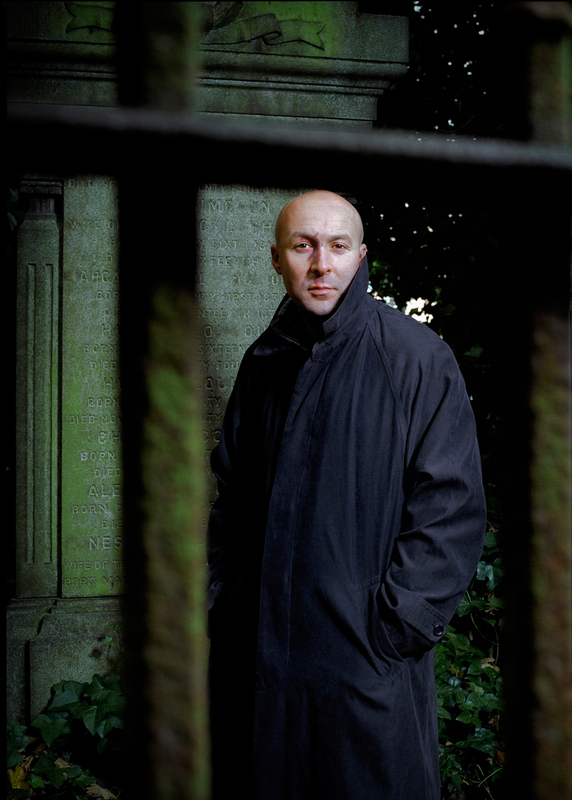 On Saturday 29th, grisly novelist Christopher Brookmyre will read from his latest, darkest work Flesh Wounds and discuss how it came into being at The Lit & Phil. Closing the festival on Sunday 30th at the City Library is an evening with the Queen of Crime, Val McDermid. The award-winning writer will appear in conversation with Gail Nina-Anderson to talk about her amazing literary career. Also on the Sunday, celebrated songwriter Jack Arthurs performs live alongside readings from Iron Press and Red Squirrel Press poets at the Lit & Phil. This year’s Books on Tyne will be a celebration of the region’s own literary heritage as well as offering rare chances to see some of the country’s leading novelists. Books On Tyne runs between Tuesday 25th to Sunday 30th November at Newcastle’s Lit & Phil and City Libraries.